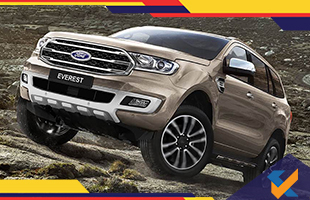 The popular Ford Endeavour (Everest) is receiving a facelift this year. It will be out for sale first in Australia and then in the other ASEAN regions. It will come on the Indian markets next year. Updates on the said SUV include changes in styling at the front which receives an updated grille, bumper and headlamps. It also comes with 20 inch alloy wheels. The interiors receive slight tweaks as well. The infotainment system will have the Ford’s new Sync 3 interface. Safety features too are new such as the - autonomous emergency braking with pedestrian detection. The powertrain includes the 2.0-litre diesel motor, introduced earlier in the Ranger pickup truck and 10 speed automatic transmission.  There are two options for engine available – one with a power output of 180hp and a peak torque of 420Nm while the other unit has a power output of 213hp and a peak torque of 500Nm. The latter is a twin turbo unit. The Indian version of the Ford Endeavour SUV will get the necessary tweaks and modifications it needs for it to be passed as a BS-VI emission vehicle. Also the India spec versions of the car will have engine options between - the 2.2-litre and the 3.2-litre diesel units. The former produces a power output of 158bhp and a peak torque of 385 Nm while the latter a power output of 200 bhp and 470 Nm of peak torque. The car will be rivalling the great players of the automobile industry like - Toyota Fortuner, the Mitsubishi Pajero Sport, the Isuzu MU-X, and the Skoda Kodiaq.